A New Hampshire man has been arrested on an active warrant for aggravated felonious sexual assault. 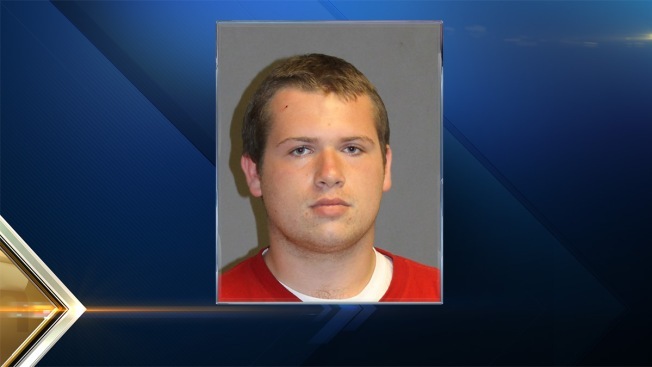 Alexander Stoney, 21, of Derry was located Monday in Lawrence, Massachusetts, and extradited back to the Granite State on Tuesday. A complaint in March alleged that Stoney had sexually assaulted a female who is known to him. An investigation revealed that Stoney was the person responsible. Stoney has been charged with three counts of aggravated felonious sexual assault. Each Class A felony is punishable by at least seven years in state prison. He is being held on $50,000 cash bail at the Hillsborough County Department of Corrections pending his arraignment.